The delightfully named Micro Sparrow is the latest electric scooter from Micro and the first electric model it has designed for children. Unlike other electric scooters, the Sparrow doesn't have a throttle — instead, it uses a 'hybrid' system where the electric power comes in gradually as your child increases their speed on the scooter. The idea is to make it intuitive and safe. 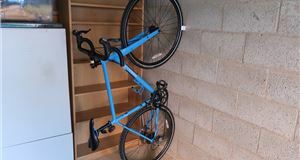 It's very light at just 5.1kg and although the handlebar is fixed at a height of 82cm, it can be removed for transporting. Charging the Sparrow takes around three hours (it works from a standard three-pin plug) and a full charge lasts around half an hour, which is equivalent to about four miles. You can switch the power on and off (there's a button on the base) so even without the power on, you can still use this as a normal scooter. The top speed is 9mph and like all Micro scooters, the brake is over the back wheel but in this case, pressing it also slows down the electrical assistance. 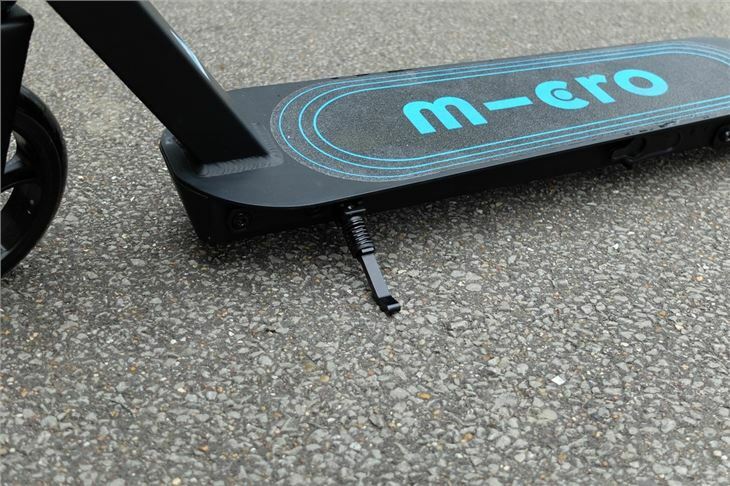 It has a kickstand at the front, rubber grips on the handlebars and a sturdy metal deck with a grippy covering. One thing to note is that Micro advises against riding it in the rain. Although this is an electric scooter, there's nothing to indicate that at first glance. 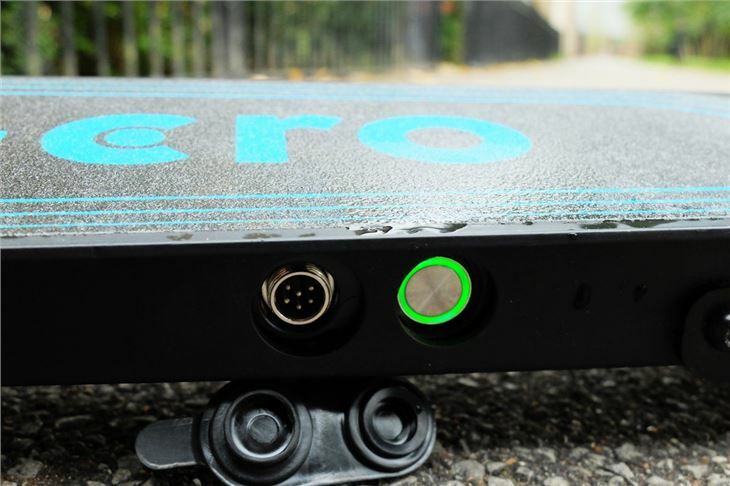 Unlike most other kids electric scooters, there's no throttle or brake lever, which means no ugly cables or wires. Instead, the Sparrow feels pretty much like any other Micro scooter and that means the same high-quality finish and solid design. There are some clues though, the blue lettering and the thicker aluminium deck being the two most notable. 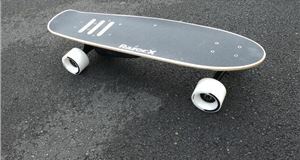 That thicker deck houses a 90Wh lithium-ion battery which takes around three hours to full charge from empty. 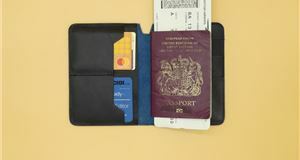 It's charged from a standard three-pin socket and the cable slots into a connector on the side of the base next to the on/off button. There's a rubber cover to stop dirt and water getting in there, but we had trouble getting this to stay put. What's great about the Sparrow is how intuitive it is. In essence, this is just like a normal scooter when it comes to riding. So we didn't actually tell our team of eager volunteers that this was an electric scooter to start with, instead, we just let them whizz up and down on it. It didn't take long for our testers to realise that it was faster than most scooters, and it's one that 'keeps on going'. We like the fact that kids have to get the scooter going by foot to benefit from the electric assistance, it means that the exercise element of scooting isn't lost. The speed builds gradually too so it's not a sudden change from nothing to electric power, in fact, none of our team of 9 to 12-year-old testers could actually pinpoint when the electric motor kicked in. Stopping it is equally as straightforward. 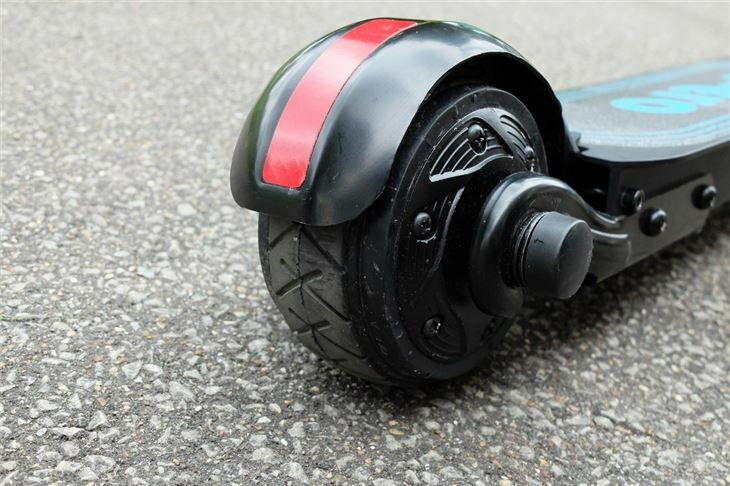 Like any other Micro scooter, the brake sits over the rear wheel — but on the Sparrow, this also reduces the power of the motor at the same time. At 5kg the Sparrow may seem a little heavy, but it's actually on the lightweight side considering a Micro Speed (without any electric gubbins) weighs in at 3.75kg. 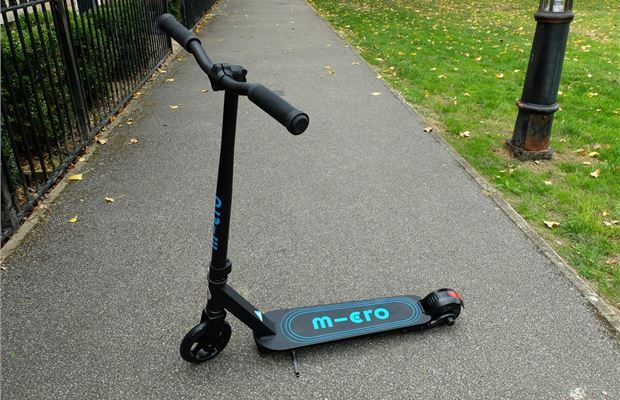 This means that even when not switched on, or more likely, you've been out for a while and it's used all its charge — kids can still use the Sparrow as a normal scooter without damaging the motor or having levers in the way. So what about the drawbacks? 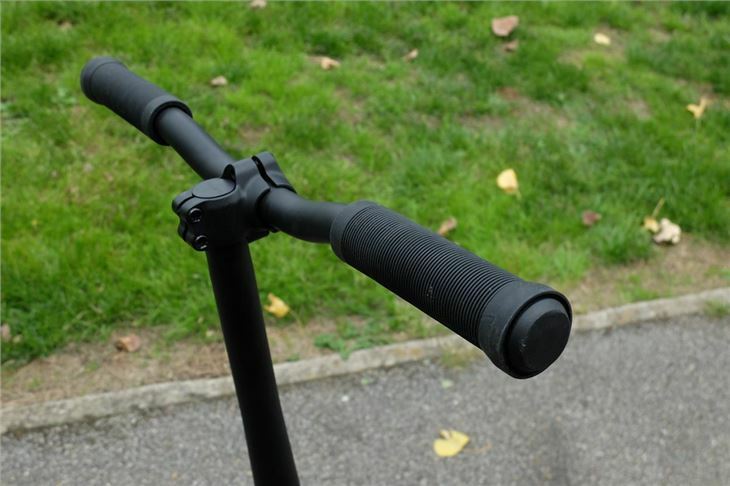 Unlike a Micro Speed or Rocket, the handlebars can't be adjusted, they're fixed at around 80cm from the deck. The handlebars can be removed at least, which makes it much easier to fit it into the back of your car. And while there's a useful kickstand, it's fiddly to flick out with your toe, something we found with the Micro Suspension. But these are very small details. Half an hour of charge may not sound like a lot, but that's with continuous use. We found that the Sparrow has more than enough for a scoot to the local shop and a trip to the nearby park before returning home. It rides well too with the solid rubber front wheel and grippy rear tyre giving it a smooth ride even over paving stones. As we've come to expect from Micro, the quality is excellent and the Sparrow feels built to last. One thing to bear in mind though is the legality of electric scooters in the UK. 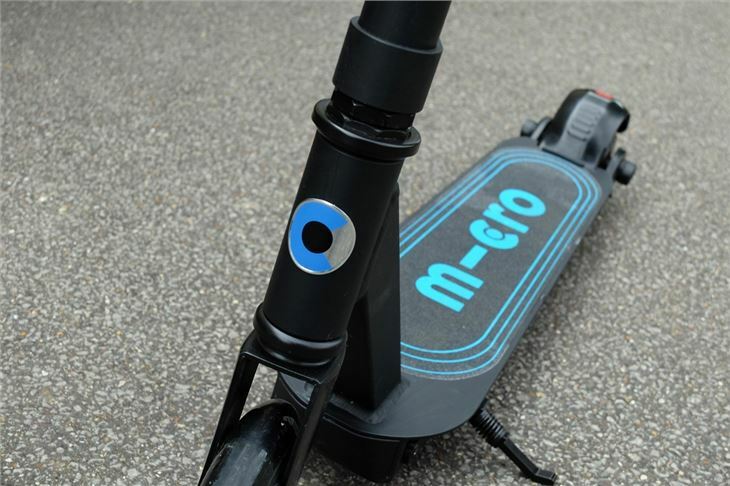 E-scooters are classified as Personal Light Electric Vehicles (PLEVs), so while it isn't required to tax or register them, they're only legal to use on private land in the UK. Yes, you read that right. The law dictating this is, arguably, very out-of-date (1835), and unfortunately doesn't look as if it'll be amended any time soon. It's particularly annoying because e-scooters barely go faster than kick scooters. However, they're motorised and have no pedals, so it's illegal to use them on cycle lanes and pavements — as well as on roads because they're too low-powered. Although we can't imagine the police pulling over a kid on a scooter, that is a possibility. We suggest doing some research before buying at the very least. The Micro Sparrow is a great bit of kit and one that proved a huge hit with all our willing volunteers. 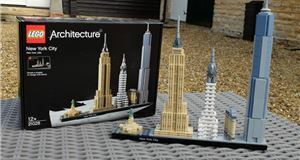 Any kid who owns one is going to find themselves extremely popular down the local park. We love the hybrid design that means it still feels very much like a normal scooter, just with a little helping hand from an electric motor. It's intuitive to use and safe too. It never feels like the scooter is going to whizz off and leave a sprawling child on the floor. But the one big sticking point is the price. 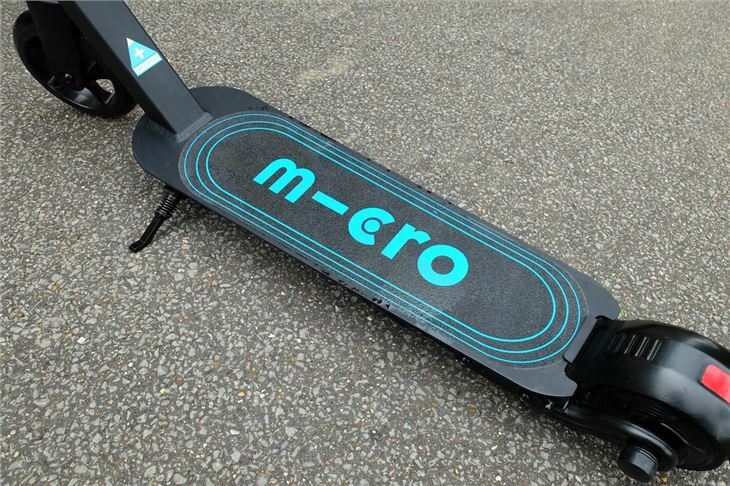 Yes, this is a top quality product, which we've come to expect from Micro — but £450 is a lot of money for a scooter. We'd be concerned about something this costly being left outside the local shop or at the park and going missing. That said, if you want the best children's electric scooter around — this is it. You can get much cheaper electric scooters online or from budget supermarkets, but the Micro Sparrow stands head and shoulders above those in terms of its build quality, intuitive control and neat design. Wheel size: Front tyres are 6inch PU. Back tyres is 4inch rubber.